The Barbara Ann Karmanos Cancer Institute, headquartered in Detroit, Monday announced plans to open its 15th treatment location in Michigan at McLaren Oakland in Pontiac next month. The sixth floor of the hospital’s west tower is undergoing a complete renovation for the 19,000-square-foot unit. Total project costs are estimated at $14 million and represent strategic investments by McLaren Health Care in the expansion of its cancer network following its acquisition of Karmanos in 2013. An oncologic surgical center is being created for cancer surgeries and procedures. It will include collaboration with Karmanos’ main academic treatment and research campus in Detroit, along with surgical and gynecology oncology programs in Flint, Farmington Hills, and Bay City. All patient rooms have a single bed for privacy. There will also be family waiting and sleeping areas. The unit includes rooms for an intensive care unit and step-down unit staffed with clinicians who specialize in critical care. An acute care center will be part of the program, so patients can avoid visits to the emergency room. This will be an important service extension for Karmanos’ presence in north Oakland County. Karmanos recently announced plans for a $47.5 million renovation to its Lawrence and Idell Weisberg Cancer Treatment Center in Farmington Hills. Karmanos and McLaren leadership believe there is a complement of services that can be provided among locations in Detroit, Farmington Hills, Bloomfield Hills, Clarkston, and the new location in Pontiac. The new inpatient oncology unit will be led by hematologic oncologists Dr. Jeffrey Margolis and Dr. Adil Akhtar. Their team will include physicians, nurses, dieticians, pharmacists, and social workers. Margolis says patients will have increased access to Karmanos’ clinical trials for additional treatment options. 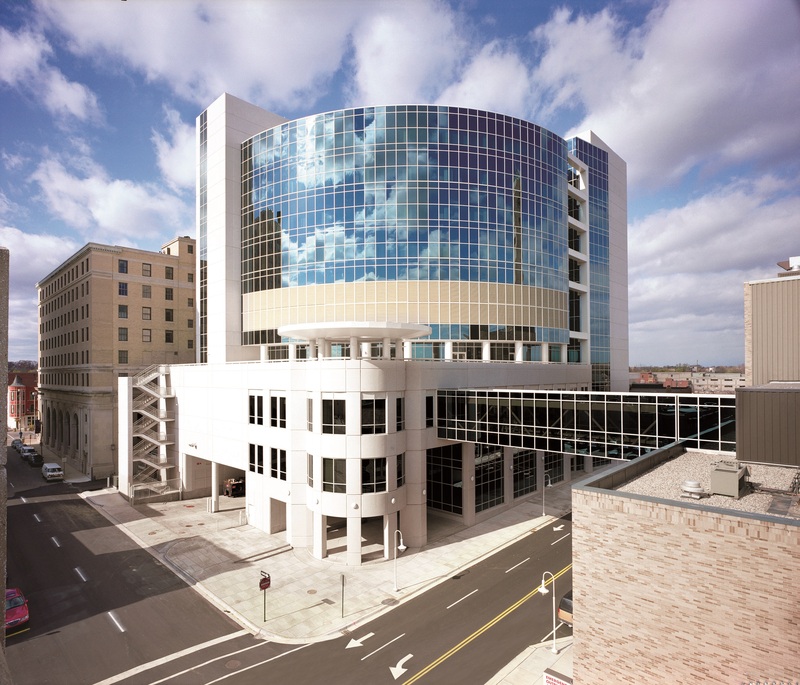 Karmanos has one of the nation’s largest clinical trials programs, where the latest cancer-fighting drugs are available years before other hospitals.